"Since we believe that Jesus died and rose again, even so, through Jesus, God will bring with him those who have fallen asleep" (1 Thess 4:14). The epistles of the New Testament provide unparalleled insight into the realities of the life of the early church, guidance for those called to lead the church, and comfort in the face of pressing theological questions. 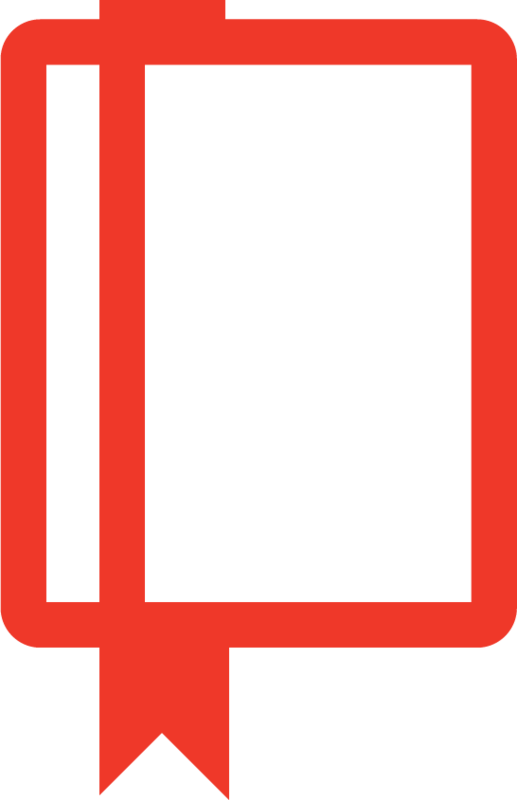 Among those letters are 1 and 2 Thessalonians, which address questions about the expected return of Christ, the pastoral epistles of 1 and 2 Timothy and Titus, written to two of Paul's coworkers who were overseeing early churches, and Philemon, which concerns the relationship between a slave and his master. The Protestant Reformers of the sixteenth century also found wisdom and guidance in these letters. For example, Martin Luther reminded the Christians of his day that Paul had encouraged believers "not to sorrow over the dead as others who have no hope, but to comfort each other with God's Word as having a certain hope of life and of the resurrection of the dead." 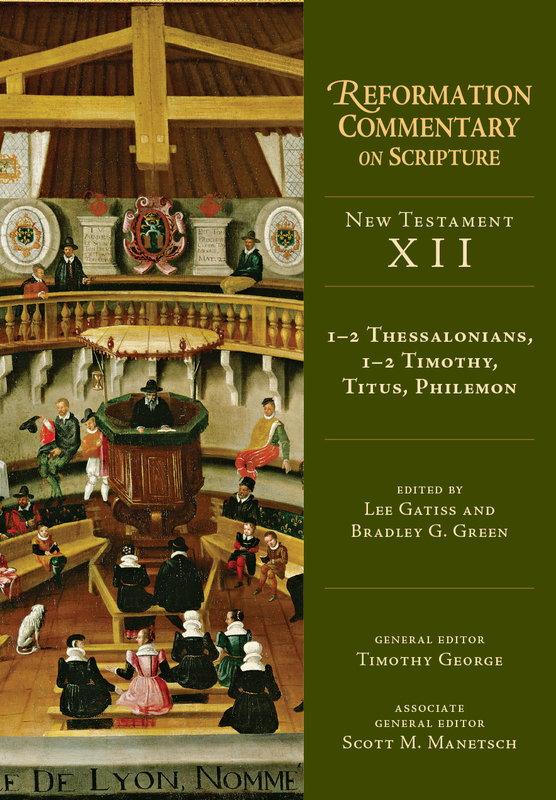 In this volume of the Reformation Commentary on Scripture, Lee Gatiss and Bradley Green guide readers through a diversity of early modern commentary on the epistles of 1 and 2 Thessalonians, 1 and 2 Timothy, Titus, and Philemon. 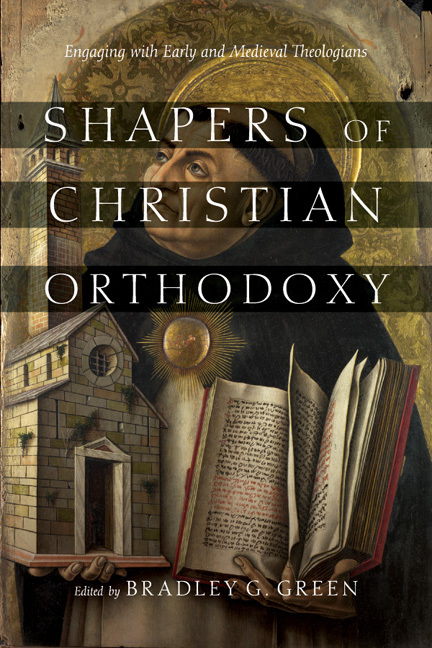 Readers will hear from familiar voices and discover lesser-known figures from a variety of theological traditions, including Lutherans, Reformed, Radicals, Anglicans, and Roman Catholics. Drawing upon a variety of resources—including commentaries, sermons, treatises, and confessions—much of which appears here for the first time in English, this volume provides resources for contemporary preachers, enables scholars to better understand the depth and breadth of Reformation commentary, and seeks to bring guidance and comfort in the midst of today's challenges. Lee Gatiss (PhD, Cambridge) is the director of Church Society. He is author of several books, including For Us and Our Salvation: 'Limited Atonement' in the Bible, Doctrine, History, and Ministry and "Strangely Warmed": Whitefield, Toplady, Simeon and Wesley's Arminian Campaigns, coauthor of Reformed Foundations, Reforming Future: A Vision for 21st Century Anglicans, and editor of The Sermons of George Whitefield. 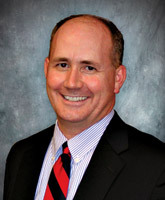 Bradley G. Green (PhD, Baylor University) is associate professor of Christian studies at Union University. 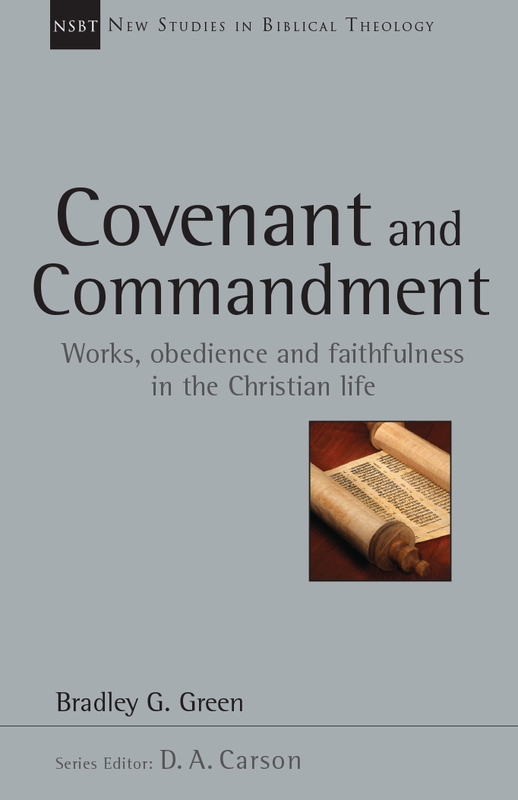 He is author of Covenant and Commandment, The Gospel and the Mind: Recovering and Shaping the Intellectual Life, and Colin Gunton and the Failure of Augustine as well as editor of Shapers of Christian Orthodoxy. His varied background includes serving as Latin instructor and Sunday school teacher, and he has written a number of articles for various publications including Churchman, Touchstone Magazine, Chronicles Magazine, and The International Journal of Systematic Theology.